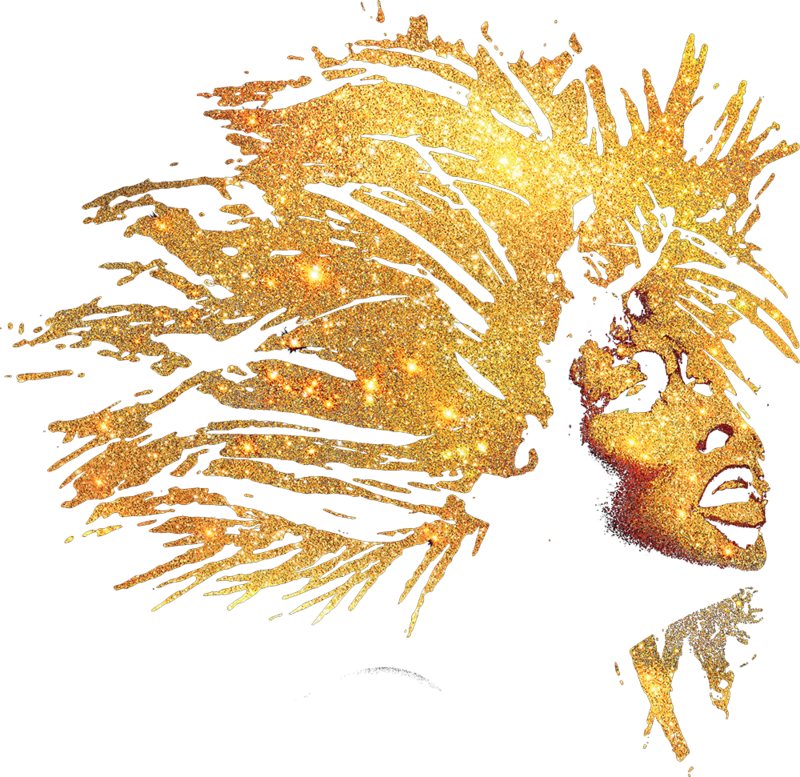 Winner of eight Grammy Awards and numerous Billboard, American Music and MTV Music Video Awards, Tina Turner is internationally recognised as one of the most successful and influential female artists of the 21st century, and the global ‘Queen of Rock and Roll’. Born in Nutbush, Tennessee, Tina began her career in the mid-1950s alongside the infamous Ike Turner and the Kings of Rhythm – soon catapulting the band to stardom as lead singer of the reformed group, The Ike and Tina Turner Revue. Following a string of chart topping hits around the world, Tina’s well documented tumultuous relationship with Ike led her to finally leave the duo in 1976; allowing her to relaunch an international Rock and Roll solo career in the 80’s, parallel to no other. Alongside establishing herself as one of the most cutting-edge artists of her time, Tina also took on successful film roles, including appearing as the ‘Acid Queen’ in The Who’s musical Tommy, and starring alongside Mel Gibson as ‘Aunt Entity’ in Mad Max: Beyond Thunderdome. Tina was inducted into the ‘Rock and Roll Hall of Fame’ in 1991, awarded a star on the Hollywood Walk of Fame and has three singles (River Deep-Mountain High, Proud Mary and Simply The Best) inducted into the Grammy Hall of Fame. In 2005, she was celebrated as a prestigious Kennedy Centre Honors recipient, with Beyoncé, Oprah Winfrey, Robert Redford and then President George Bush amongst the many paying tribute. The late great David Bowie and rock legend Mick Jagger are also amongst her many notable co-performers and advocates. With a career spanning five decades, Tina holds the Guinness World Record for selling more concert tickets than any other solo performer in history, and has sold more than 200 million albums and singles worldwide to date, making her one of the biggest selling female artists in music history. In 2008, Tina returned from semi-retirement to embark on her critically acclaimed Tina! : 50th Anniversary Tour, which went on to became one of the biggest selling shows of that year. An inspiration to masses across the world with her music and trailblazing career, she is still adored by fans globally and emulated by male and female contemporary pop and rock artists today.